This shirt stays cool when things heat up! When things heat up, fame-resistant Nomex® keeps you comfortably cool. 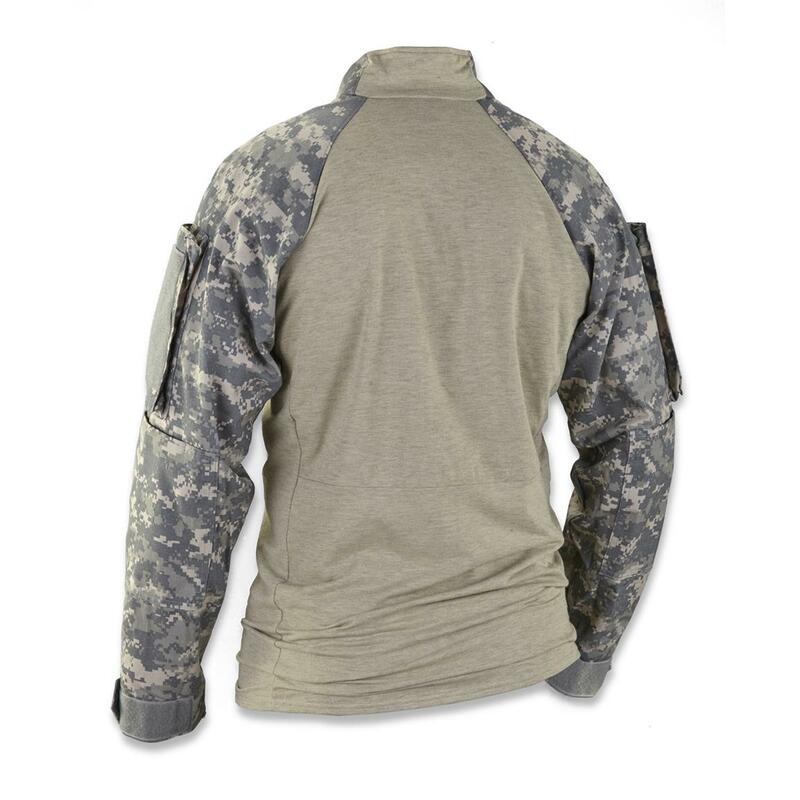 These rugged Shirts are ideal when working around flames such as welding, petrochemicals, aircraft, utilities, military applications, and auto racing. Hailed as a "savior" by volunteer and professional fire fighters. 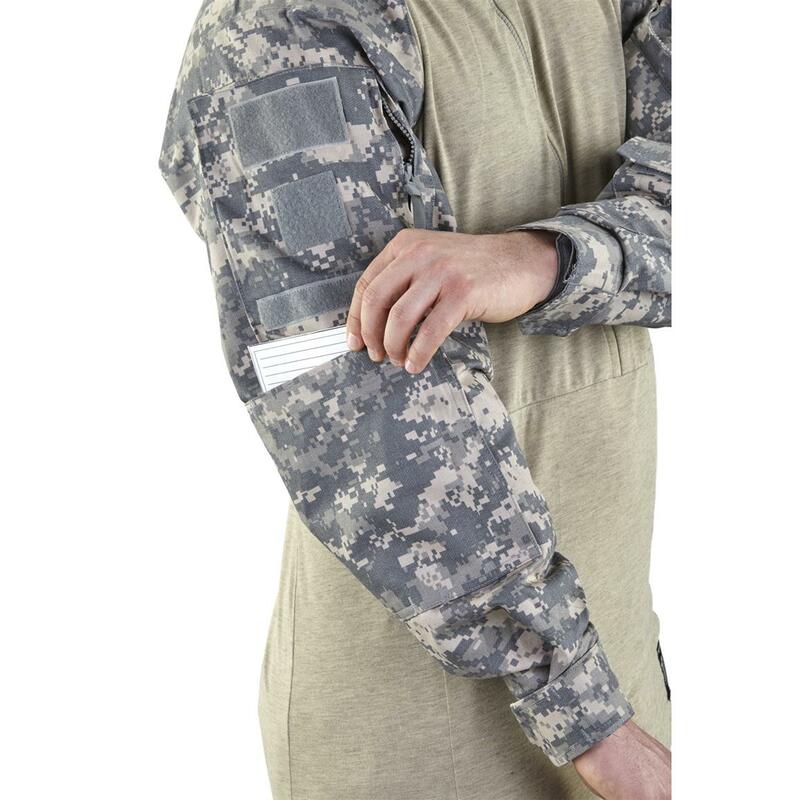 Nomex is certified as non-melt and non-drip to keep you protected around flames and intense heat. As seen on the backs of aircraft flight personnel on the tarmac and on aircraft carriers! MORE THAN JUST A REGULAR SHIRT. IT'S AN AMORED SHIELD! Picture this: You're welding. Sparks are frequent. And you don't want to feet the burn. That's where DuPontTM Nomex is what you can rely on for ample flame protection. GUTSY SHIRT IS TOUGH AS NAILS, LIKE A GALLANT SOLDIER! Nothing sissy here. 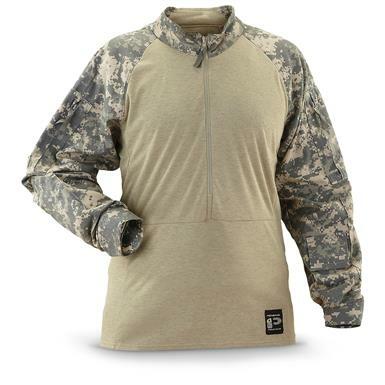 This garment has military-grade toughness for peak performance. Built to last. The material can not be degraded by laundering. 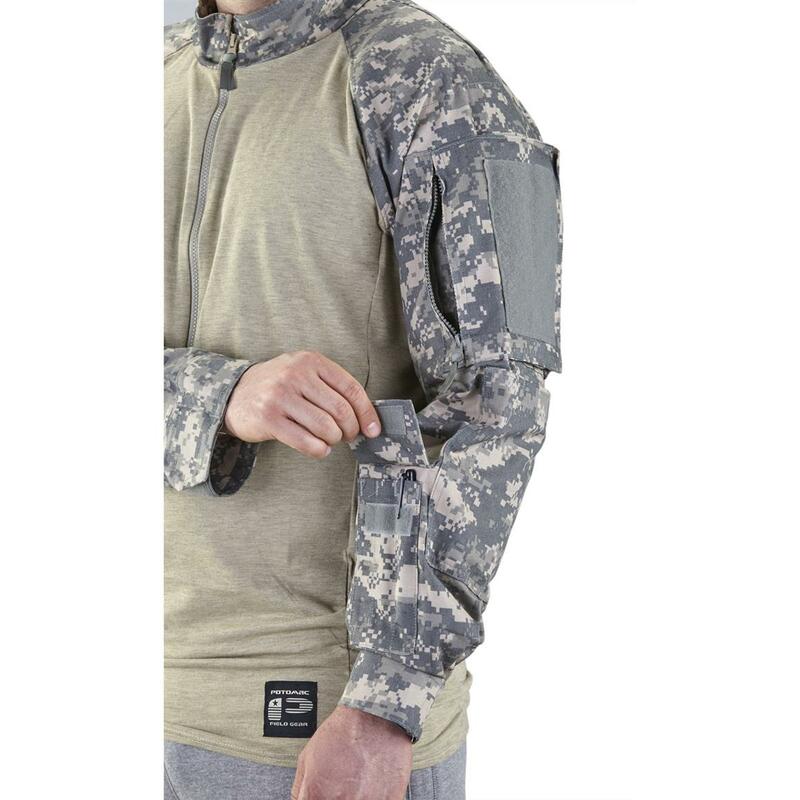 Plus Moisture Vapor Transfer technology keeps you feeling cool and dry, even when you start to work up a sweat.